Spring has sprung so it's time to get that garden looking bright, refreshing and new! 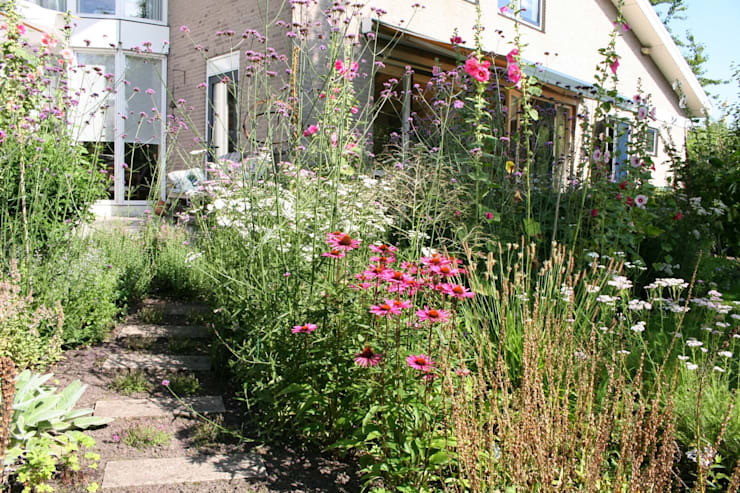 Today on homify, we have some great tips and tricks to make your garden blossom and bloom to its fullest. After a long cold winter, you are likely wondering how to prep your garden for the warmer and more fruitful summer months. These handy hints will help you grow green fingers overnight, creating a garden that looks like it has been designed by a landscape professional! Ready to be come an expert? Choose bright and colourful annual plants that will last in all weather conditions, keeping your exterior space looking beautiful! Now is the time to be feeding your plants, flowers and trees with plenty of fertilizer and water. You'll reap the rewards later! This is the chance to re-think your garden strategy. Chat to assistants at your local nursery about the best summer plants and get working on that garden plan! Once you've planted your new trees and plants, don't forget to water them frequently. There are some plants and flowers that are particularly good for the spring season. Pansies and violas, for example, create a nostalgic feeling around spring. Their looks and their smells spark the feeling of turning over a new leaf! Tip: When it comes to planting these types of flowers, choose low and flat planters. Place them on a high bench or shelf so that they can be admired all season long. 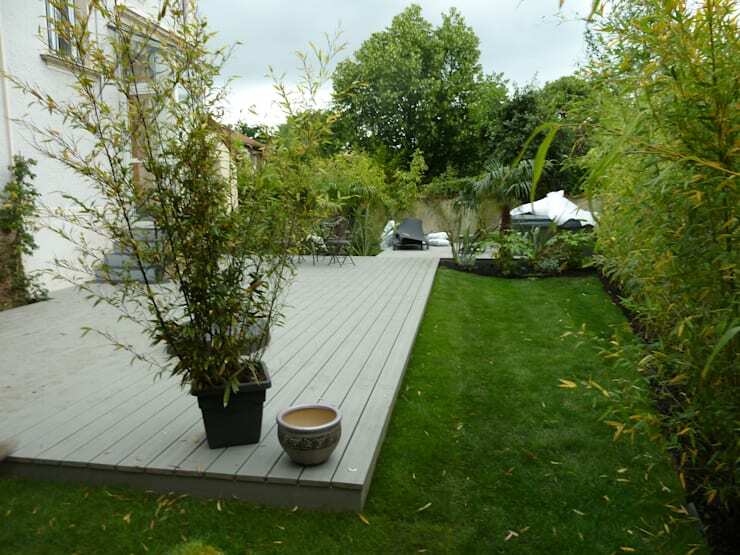 Your garden is very important but so is your terrace space! Choose wooden furniture that works in harmony with the greenery of the outdoors and allows you to functionally enjoy this area of the home throughout the warm days! Fix your outdoor fences and gates, making your garden look brand new. Fences, gates and trellises are important not just because they give you privacy and security, but because they work in harmony with your exterior design. Thus they should be well-maintained and looked after. 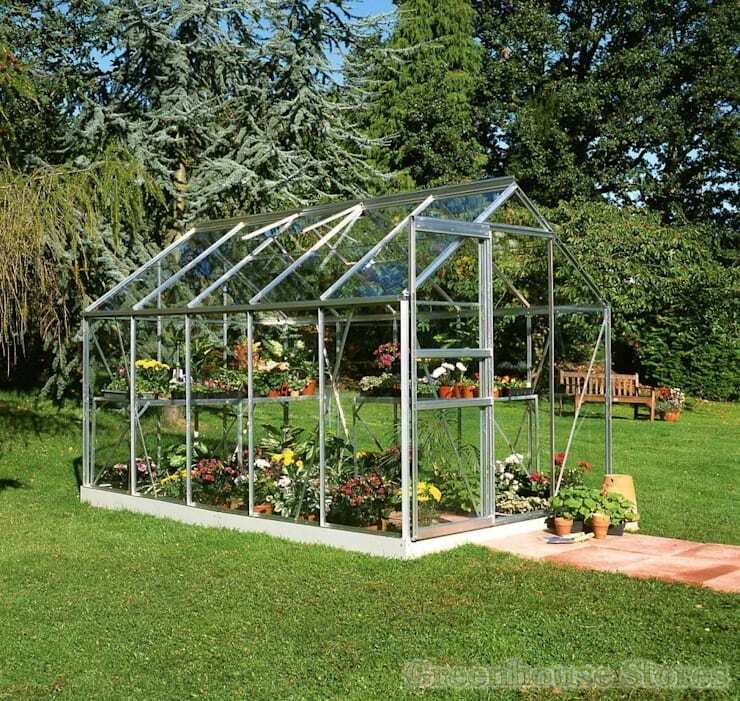 If you're lucky enough to have a green house, make sure that it is in tip-top condition. Start by cleaning the glass so that it looks shiny, transparent and new. Use warm water and soap to really scrub any moisture, grime or dirt off the windows. Next make sure that the green house is well-arranged. The plants and flowers should be arranged in a clever patterns so that no matter what angle you look in through the glass, the space looks aesthetically appealing. Also have a look at these easy steps to build the perfect green house. A vegetable patch is functional and beautiful. It is also very modern and in-fashion at the moment. It contributes to sustainable living and allows you to pick vegetables right out of your garden when it's time to cook! 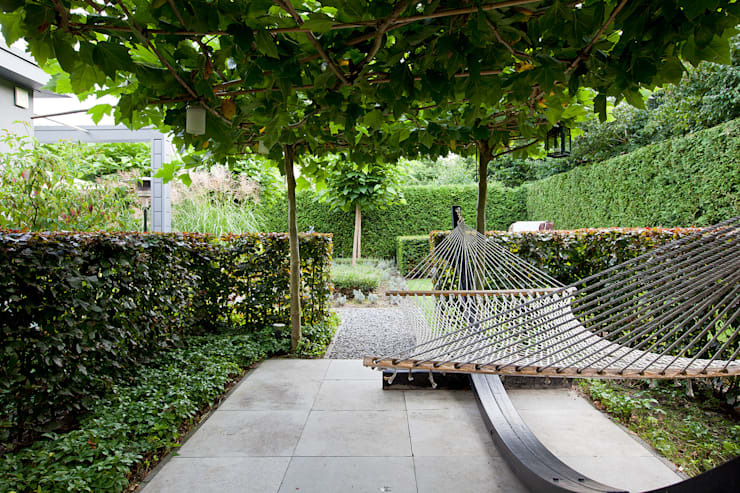 Maintenance is key to a good garden design. Create a beautiful and well-manicured garden by pruning, trimming and snipping. A neat garden is a happy garden! When you're trimming your bushes, make sure you let your flowers grow! It may seem like it is taking a long time, but next spring you'll be delighted when they bud! Water creates a very tranquil and serene outdoor environment. 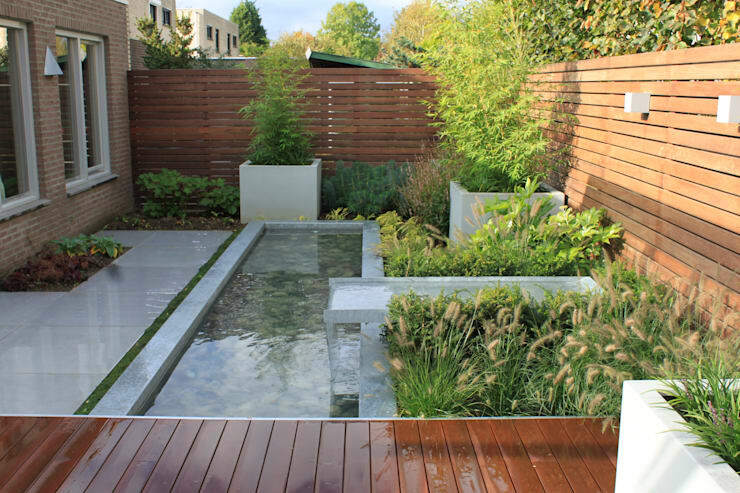 A pond can be a very simple addition, creating a stunning and dynamic garden. 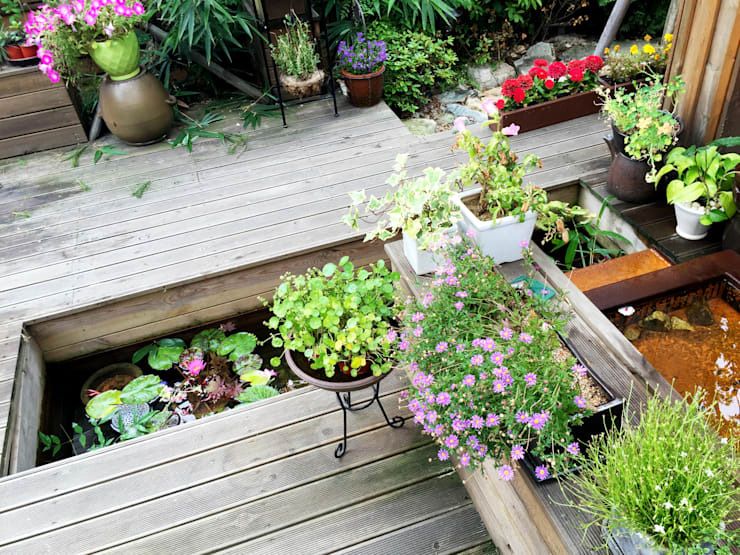 Have a look at these tips: Boost your garden with a pond. 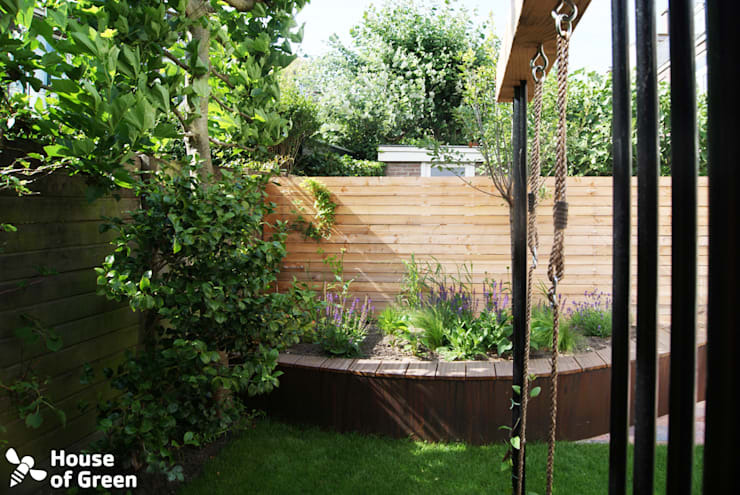 Are you going to have the perfect garden this spring?